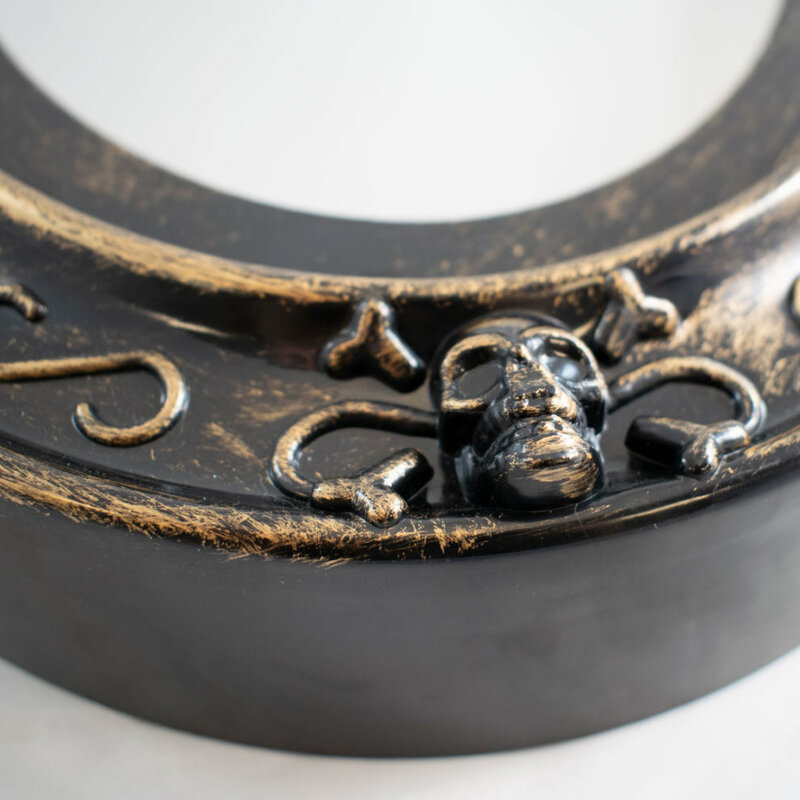 Whether you're planning a dread-filled dinner party or searching for the perfect spooky backdrop to your pumpkin carving session, this Haunted Mirror from Trixes is here to fill your season with fear - in all the right ways! 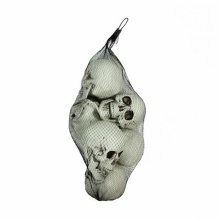 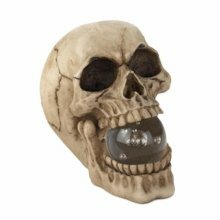 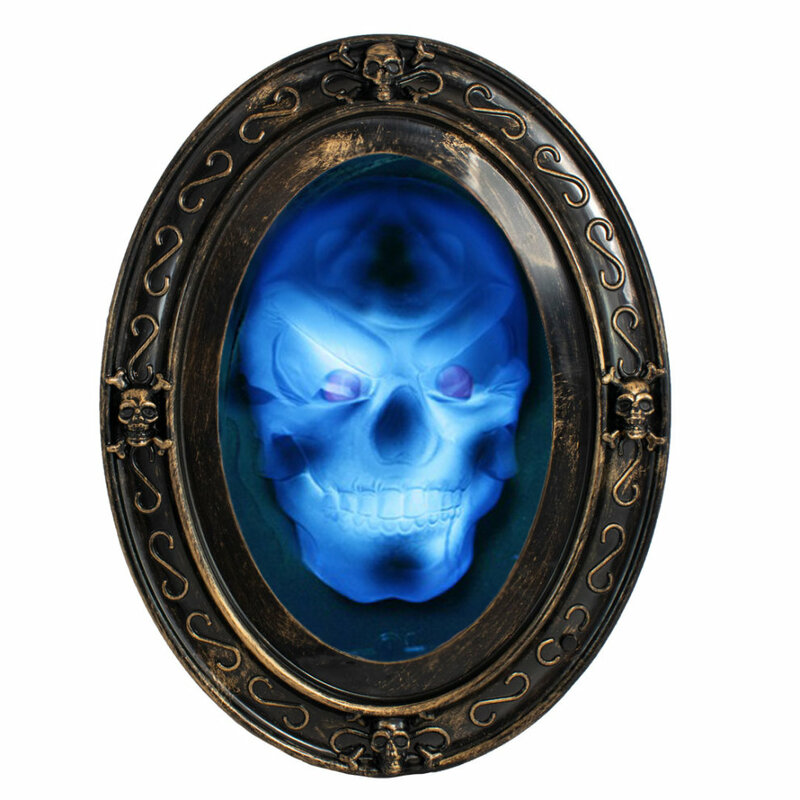 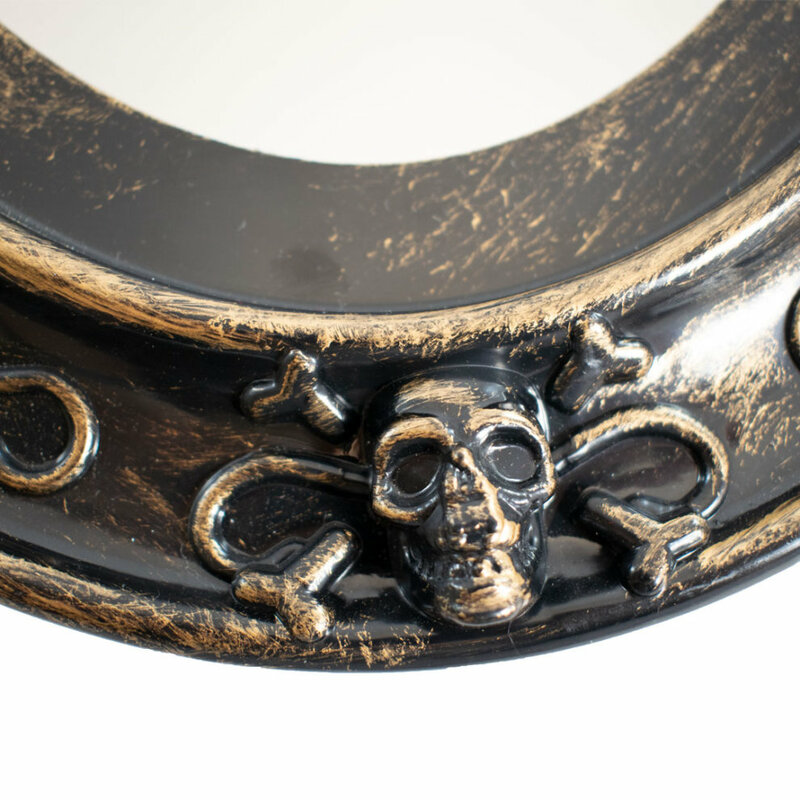 Showcasing a frame embellished with sinister skulls, the normal-looking mirror suddenly comes alive with a frightening ghostly face that'll flash and even speak to you - consider us spooked! 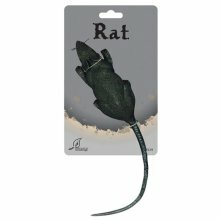 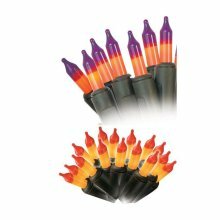 And the best (or worst?) 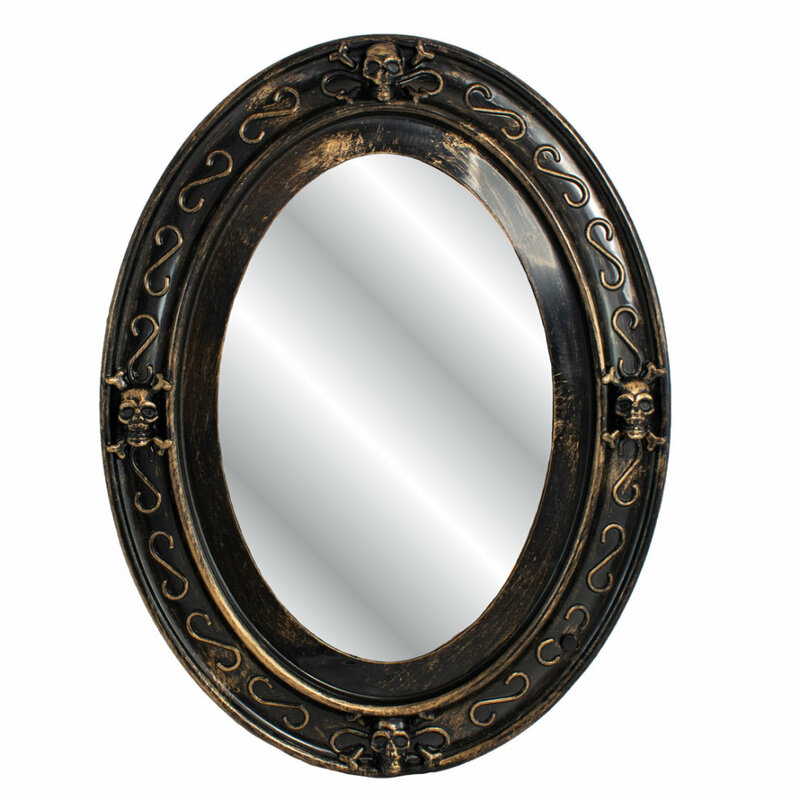 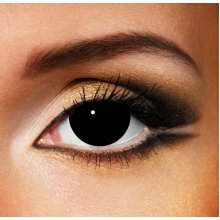 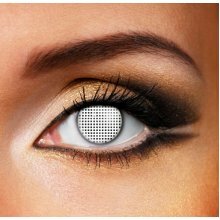 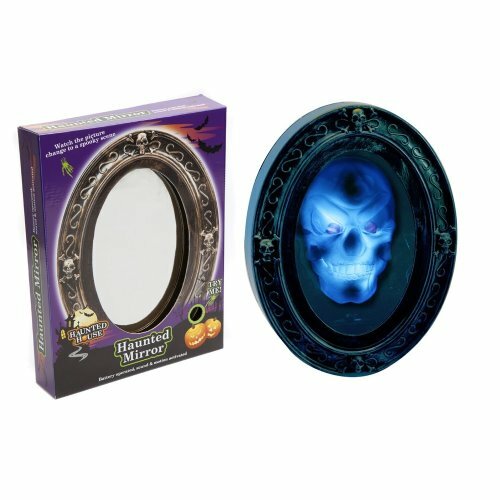 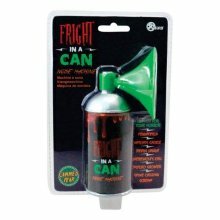 part is: thanks to the fact the mirror's terrifying trick is activated by sound and motion, you can guarantee it's going to make your guests jump - did someone say perfect prop? 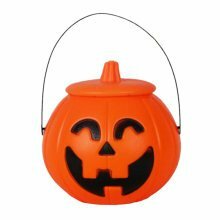 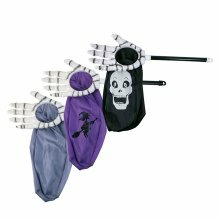 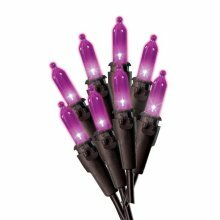 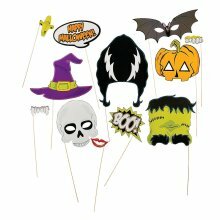 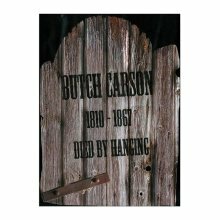 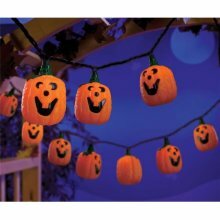 Celebrations 9762279 Candy Corn Halloween Lights - 15.5 ft.
Fun World 9729948 Butch Carson 1810-1867 Died by Hanging Tombstone Halloween Decoration - 22 x 1 x 14 in. 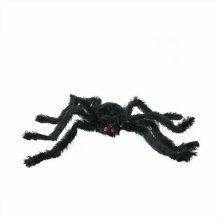 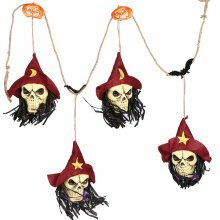 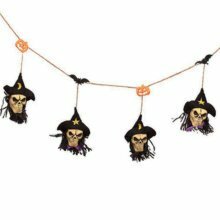 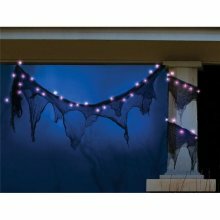 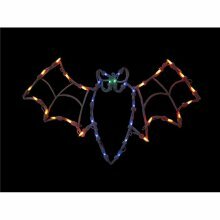 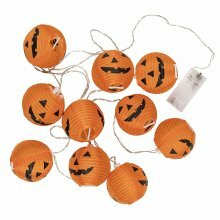 Celebrations 9761933 Spooky Garland Halloween Lights - 11 ft.
Celebrations 9762337 Jack-O-Lantern Lighted Halloween Garland&#44; Black & Orange - 9.8 ft.